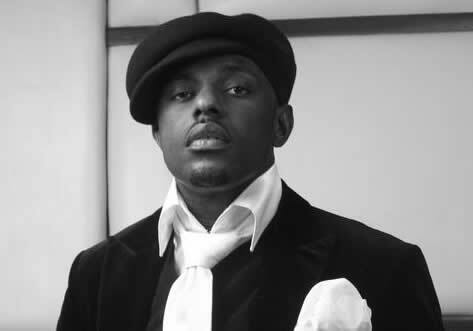 Stuff of Nollywood: Jim Iyke has an 11-year-old son he never knew about? There are reports that the controversial movie star, Jim Iyke, might have an 11-year-old son he is just getting to know about. According to Encomium Magazine, the actor just found out that he has a son who is his mirror image and he is in shock not knowing how to handle the situation. Reports say the actor is yet to meet his son but they have spoken once on the phone. According to the story, Jim Iyke had a relationship with an Abia State University undergraduate (now a UK-based barrister) named Chantelle Nkechi Benson. She reportedly got pregnant for him and left the country with Jim’s new born baby without Iyke’s knowledge and kept the baby secret for 11 years. Fast forward eleven years – a concerned cousin called Jim to hint him about his son and that’s how the long held secret was blown in the open. Little Mario is said to be a chip of the old block. We’ll fill you in as the Nollywood-ish story unfolds.